Welcome to Silhouette by Ledingham MCAllister! 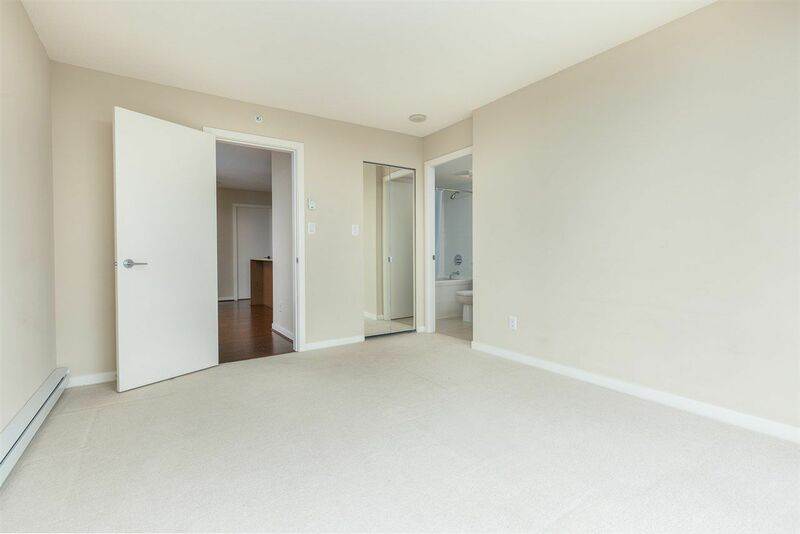 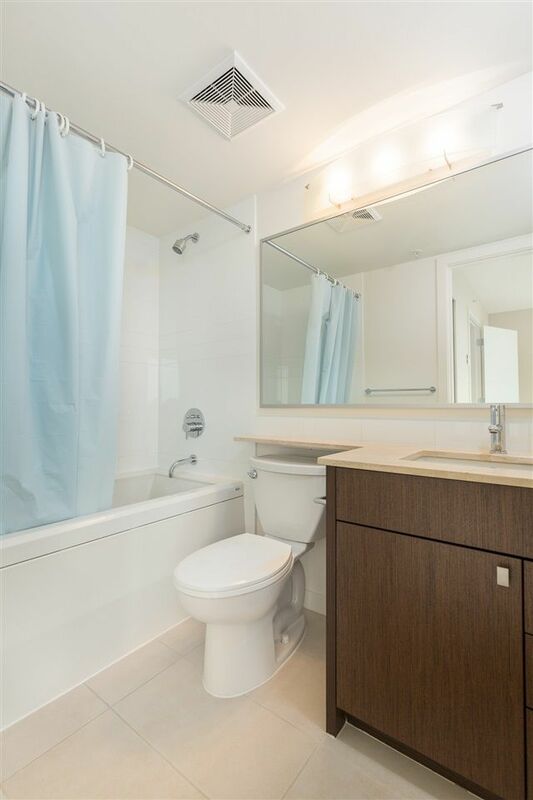 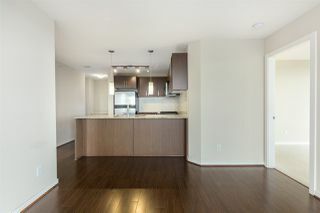 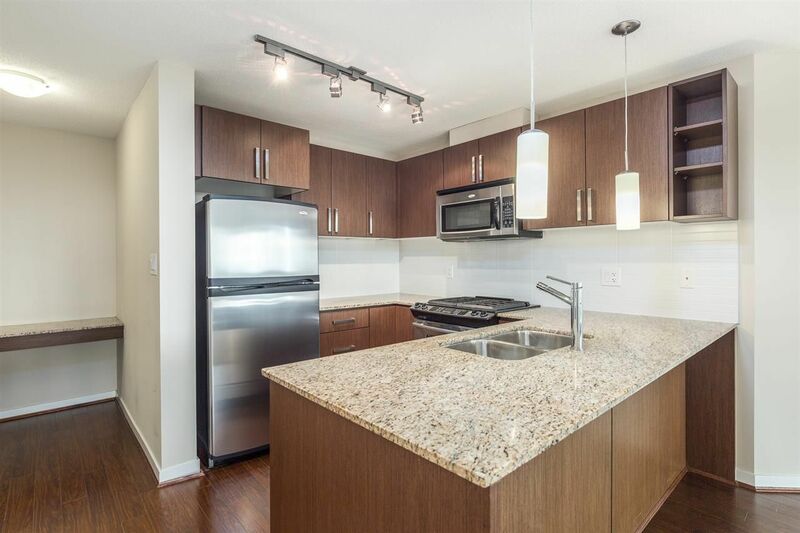 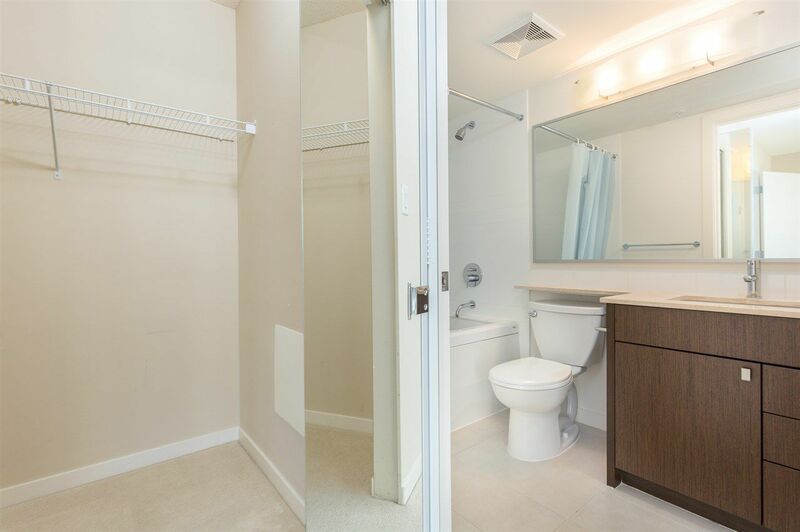 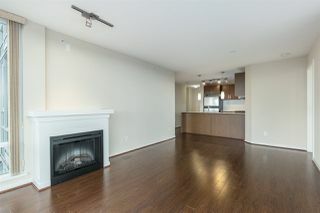 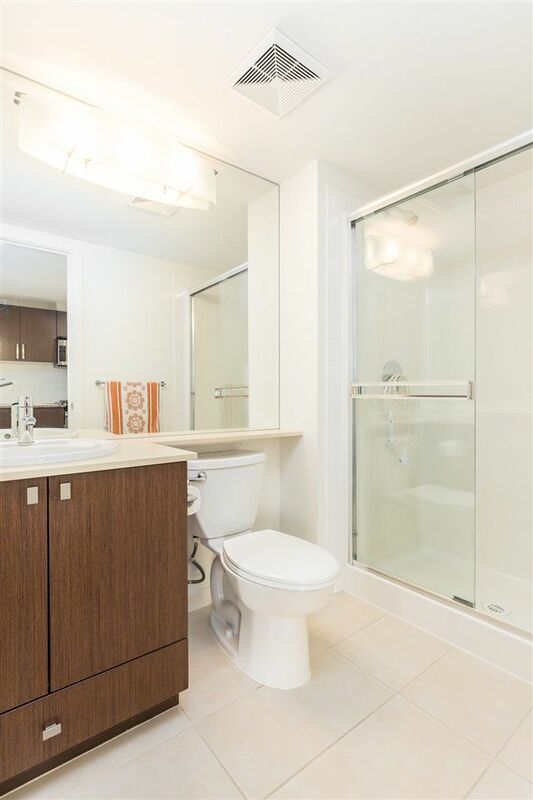 This corner 2 bedrooms, 2 bathroom home across 957 SF is spacious and absolutely stunning! 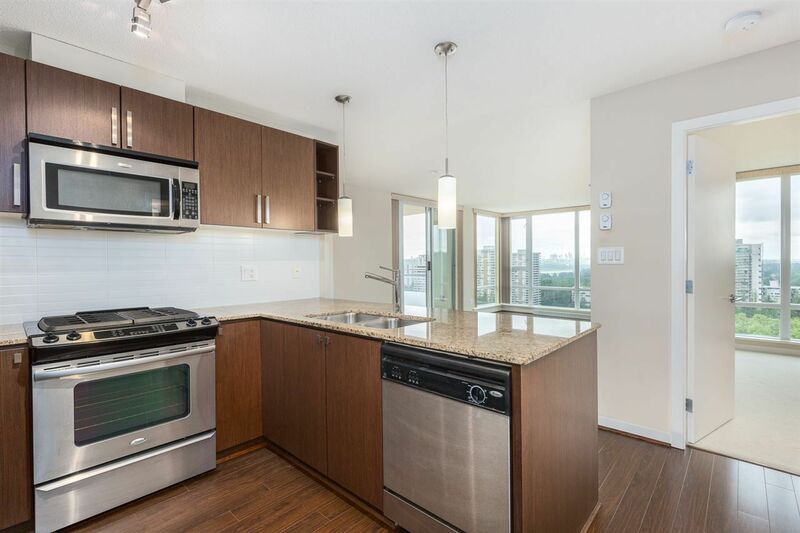 The functional, open concept living features a chef-style kitchen with gas stove, stainless steel appliances, granite countertops and a breakfast bar. 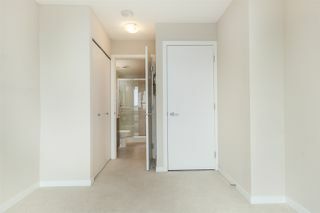 The satellite bedrooms are both great sized and the master bedroom has a walk-in closet and ensuite with soaker tub. Stunning Fraser River and Mountain view from all rooms! 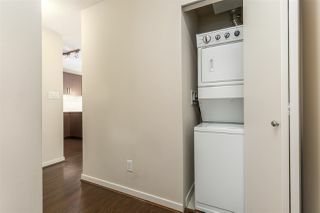 Full size insuite laundry, 1 parking and 1 storage locker included. 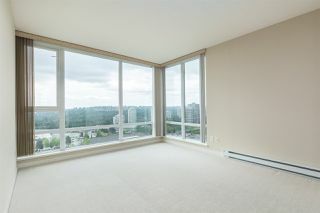 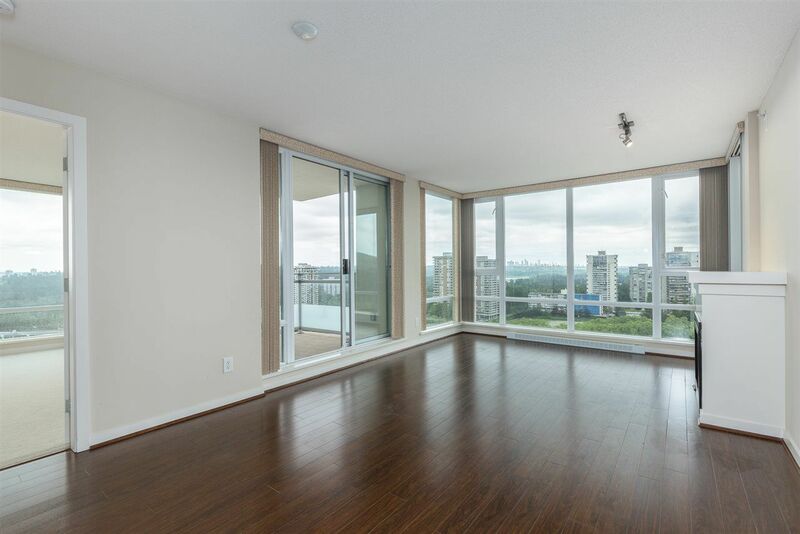 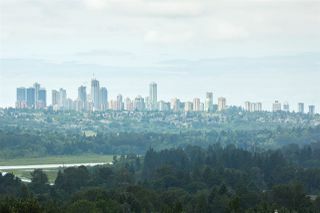 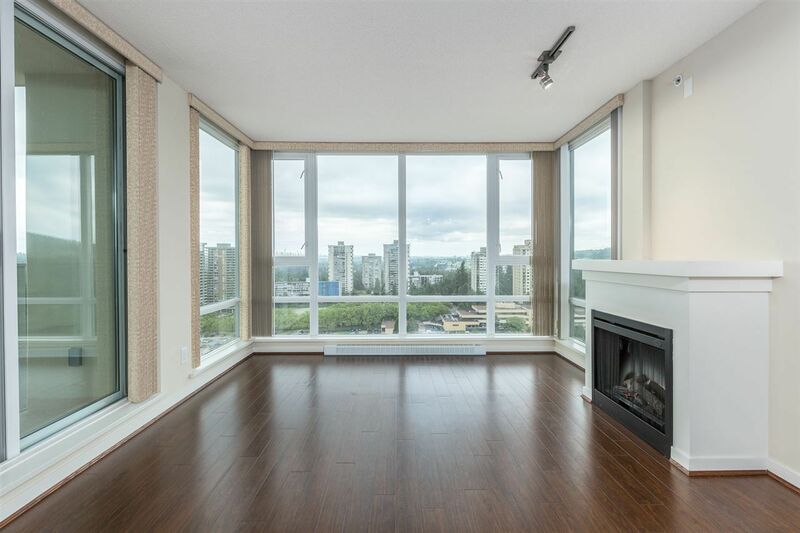 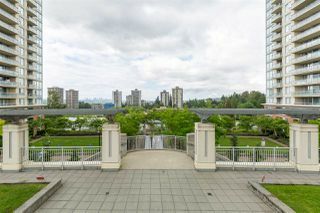 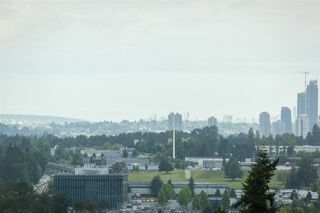 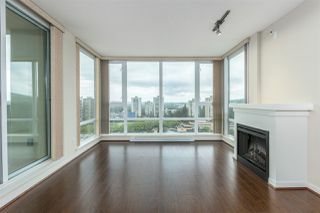 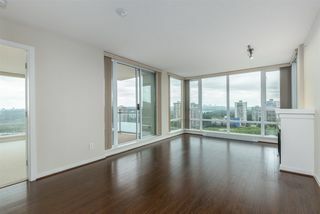 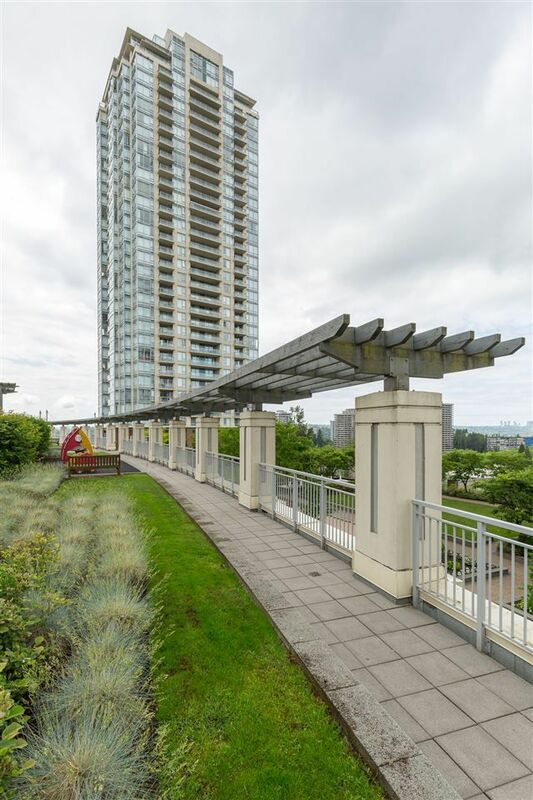 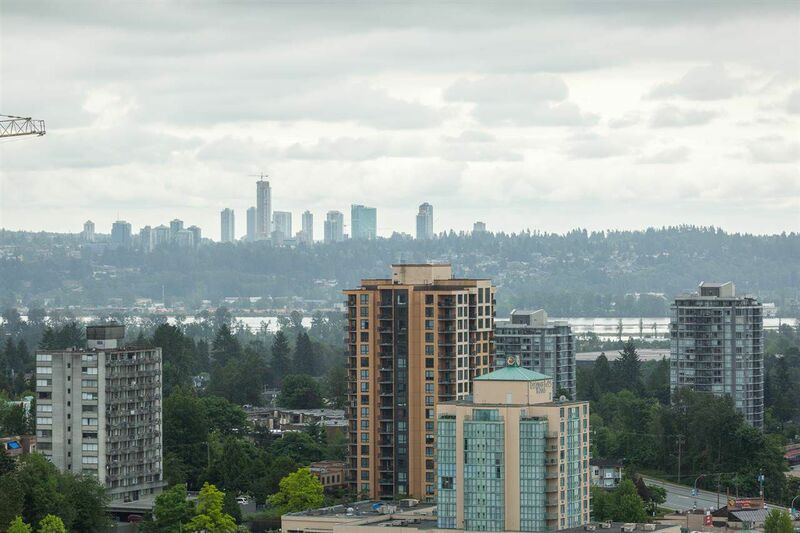 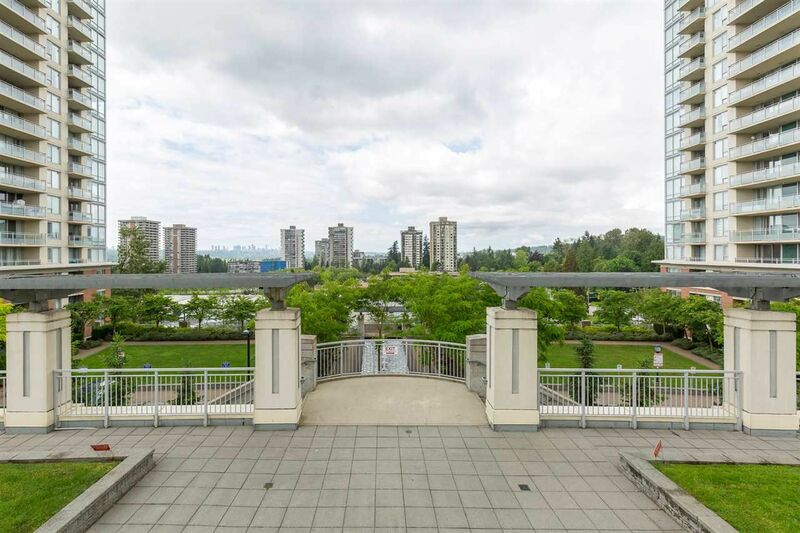 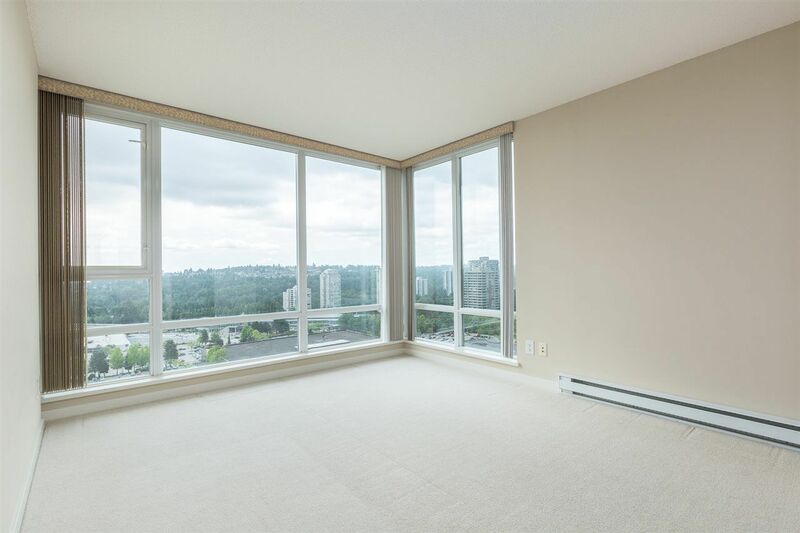 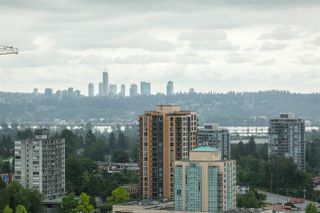 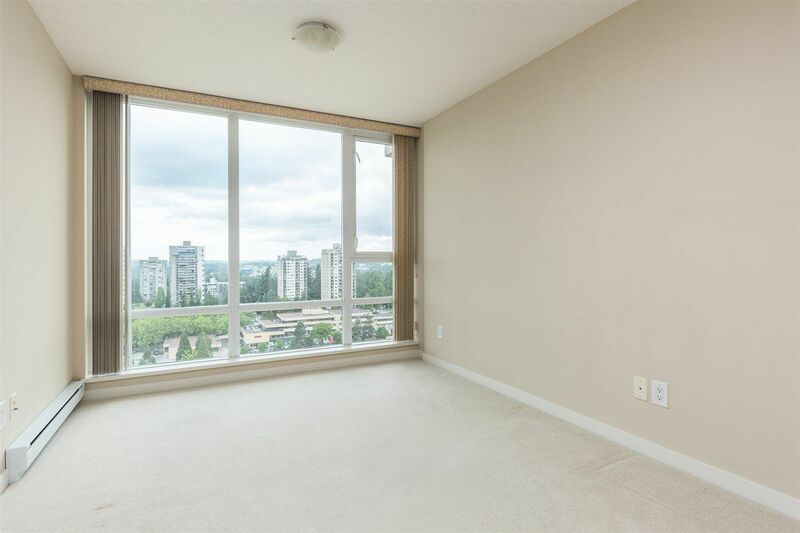 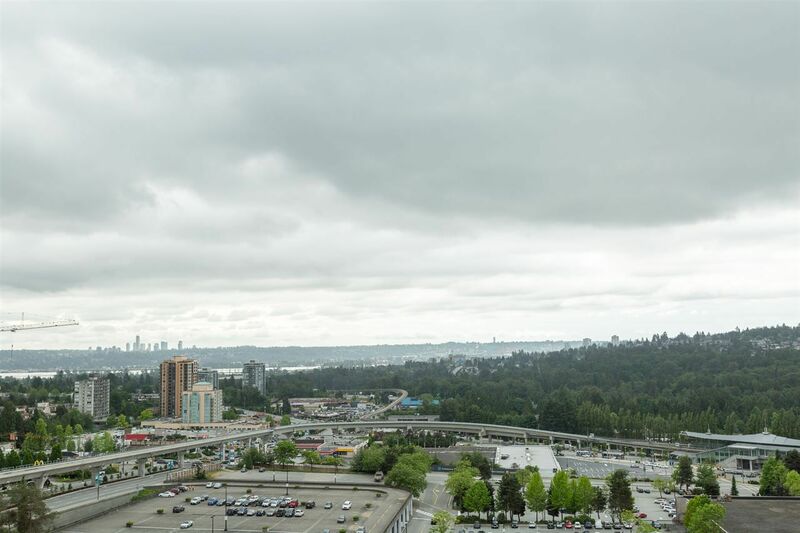 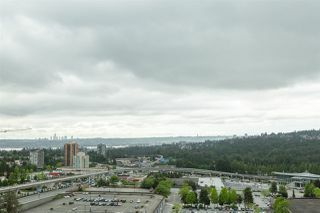 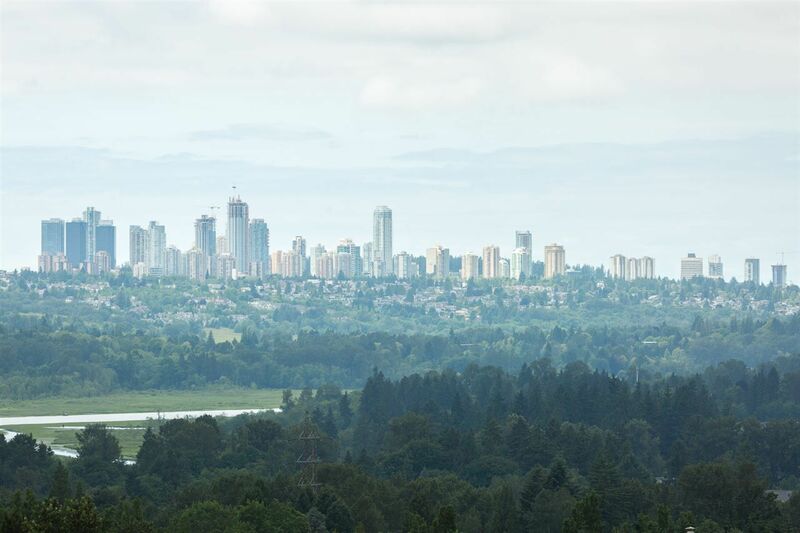 Enjoy the convenience of everything you need being steps away - Lougheed Town Centre, Skytrain, SFU, Library, Save On Foods, Shoppers Drug Mart, Tim Hortons, BCL, TD Bank and Goodlife Fitness to name a few. 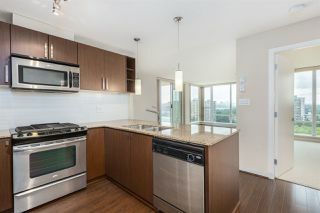 Offers are due by 1pm on Tuesday, June 27th.